Jason Statham is an action superstar. And I focused on not mincing my words or saying anything too stupid which might of resulted in an elbow to the head. 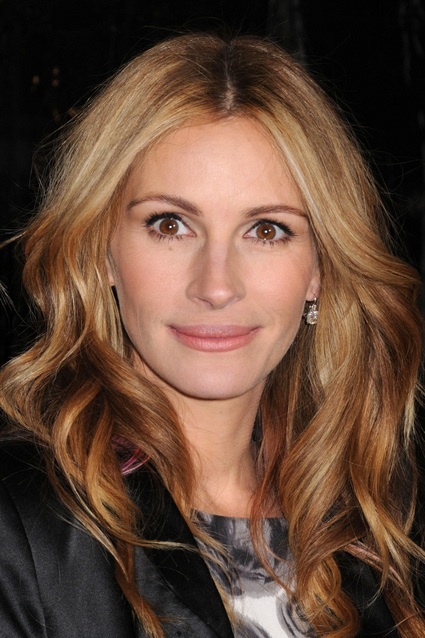 As far as I could tell I think we might now be friends…..well sort of. Killer Elite is the movie and I thought it was great. Statham and Clive Owen go at it pretty hard. It would be called a draw I reckon. 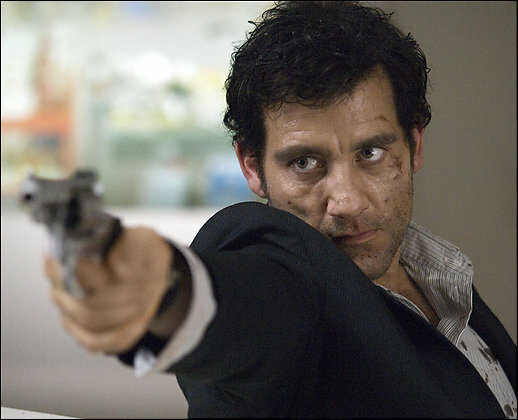 I’ve always classed Clive Owen as the serious actor but he has dabbled in the action genre. He was one of the assassins in the Bourne Identity and he was the hero in Shoot Em Up. In Killer Elite he takes it to a whole new level when he goes head to head with action superstar Jason Statham. In my own long running verbal battle with Clive Owen we re-acquaint ourselves and discuss Killer Elite. This is a fantastic action movie which also stars Robert De Niro. WATCH CLIVE AND I CHAT ABOUT KILLER ELITE…..